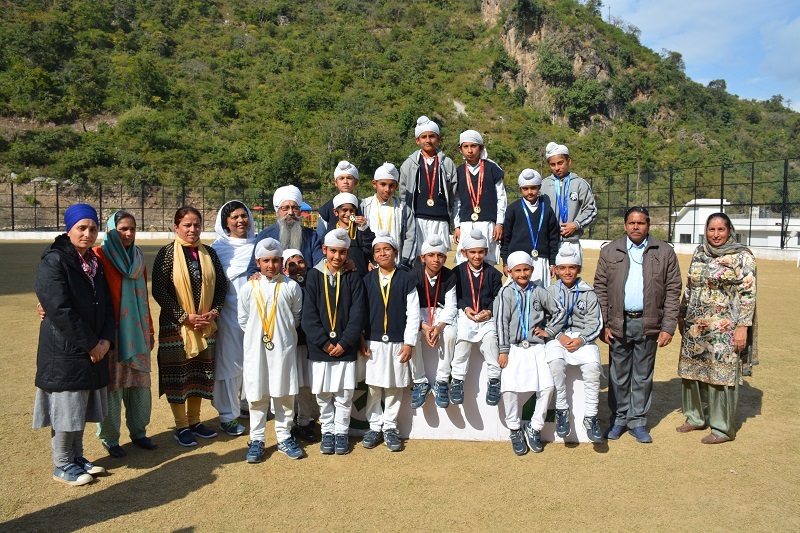 Sports Day was held at Akal Academy, Baru Sahib IB World School New Campus on Children's Day (14 November 2018). Various final events were held on the day. Nursery students participated in the Balloon race; Lemon race and 100 meter race were held for KG students; 3 - leg race was the main attraction for Grade 1 students ; 100 meter finals and Relay Race were held for Grade 2- 5 students on Sports Day. Other Athletic events for Grade 2-5 students conducted prior to the final events included 100 meter race, 200 meter race, 400 meter race, 800 meter race , Relay races, Long Jump and Shot put. Abhay House was the winner of this year's events. 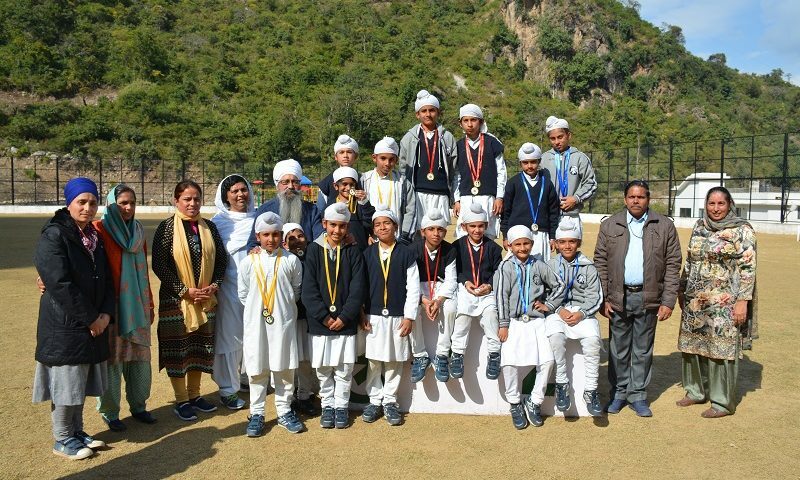 Medals were distributed to the winners by the School Director, Dr. Davinder Singh and the School Principal, Dr. Neelam Kaur.